How to buy and sell coins? 2. For large quantity purchase: Post an Ad to buy in the market and wait for seller to make offers to sell to you. Click HERE to find out more about posting an Ad in the market. Please enter the type of coin and your choice of payment method to search for the sellers on our platform. Please check and confirm the seller's requirements and the amount of coins they are willing to sell. Then click “Buy" to place the order. Wait for seller to reply you before transferring Fiat amount to seller's account. Please only communicate with the seller through our chat platform, so when you raise dispute, we will be able to assist you. After completing the transfer, click "Payment has been made". (Please do not cancel the transaction after making the payment). 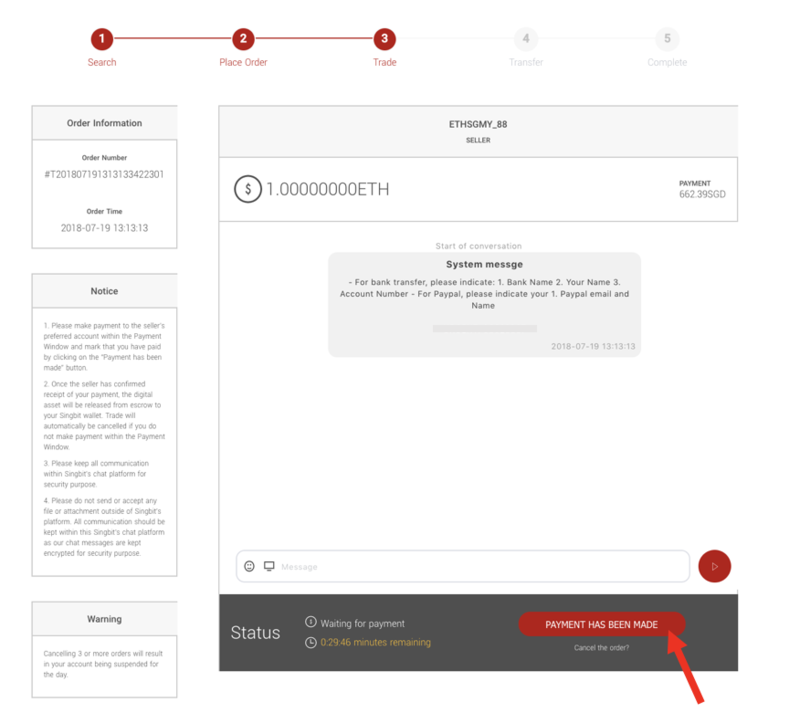 Upon receiving the payment, the seller will be prompted to release the coins to your wallet. You can cancel the order before making a payment. The order will be cancelled if you did not make payment within the stipulated payment window. The coins will be automatically transferred to your Singbit account after the trade is completed. You need to have coins in your Singbit Wallet in order to sell coins. 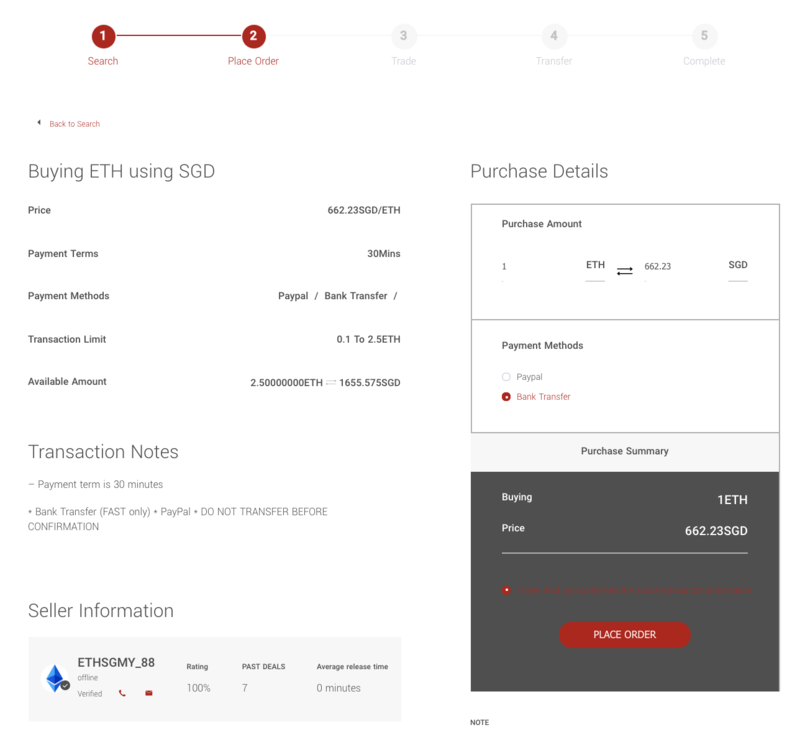 During transactions, the amount of coins that are being transacted will be locked by Singbit for security purpose (you will not be able to withdraw them). For large quantity sales: Post an Ad to sell in the market and wait for buyer to make offers to buy from you. 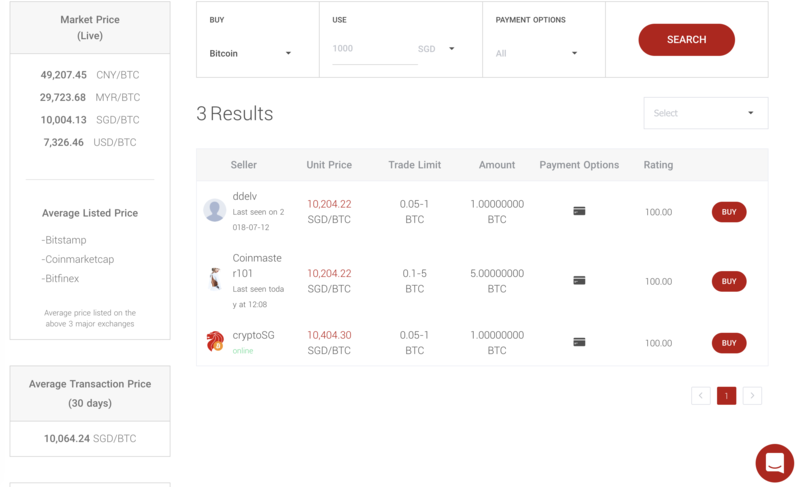 To search a “Buy offer", please select the type of coins you want to sell and select the payment method. Once you have selected the buyer, please check the buyer's requirements and the amount of coins they want to purchase. Then click “Sell" and start trading. 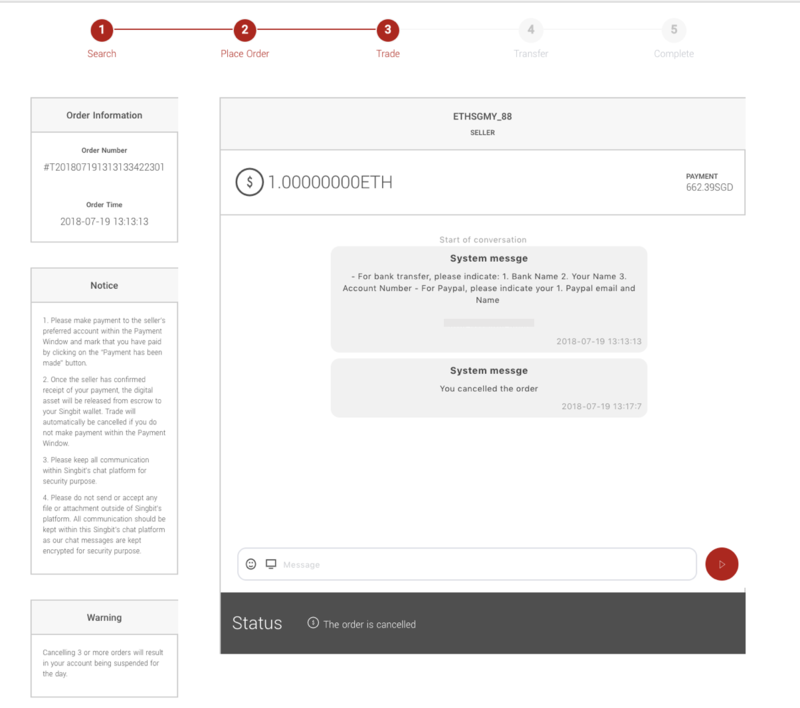 Please reach out to the buyer through our chatting platform and provide the buyer with accurate account information to receive Fiat. Please confirm the transfer is received after the buyer has completed the transfer. You must click the "Payment Received" button after the receiving the payment. The coins will automatically be transferred out of your Singbit account to buyer's account after the trade is completed. Go to "Post a Deal" and fill in the required information. Posting Ads is free, but all transaction cost will be borne by whom posted the Ads. For more information on posting a deal, please read: How to create a deal (Ad)?